Also learn about the new Midtown Grill, inside the former John's Sandwich Shop in Tosa. 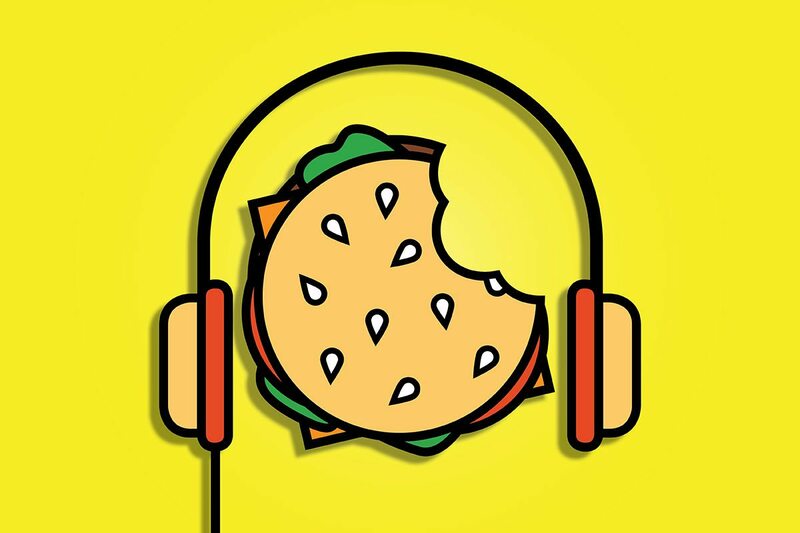 This Bites ‒ my weekly culinary podcast with Tarik Moody on 88Nine Radio Milwaukee ‒ is back with another practical, delicious episode about, yeah, food. World Dumpling Festival, happening on Sunday Sept. 23 at Navy Pier in Chicago, is more inclusive than you might think. The beauty of it, as we discuss on the segment, is we’re talking about 10 neighborhood restaurants of differing ethnicities ‒ Ukrainian, Mexican, Ethiopian, Chinese ‒ all offering their versions of dumplings. That’s a segue to a little update on Milwaukee restaurant Easy Tyger, whose formerly global small plates menu has changed to Asian noodles, dumplings and buns. They’ve also got some interesting nightly specials, like the Impossible burger served in a bao bun with toppings reminiscent of a Big Mac. Midtown Grill has taken over the old John’s Sandwich Shop on 89th and North in Wauwatosa. The younger sibling of North Avenue Diner has a similar comfort food/big breakfasts theme. The third Saturday in September is a momentous day in Bay View. Vendors and stages are set up on Kinnickinnic Avenue (between Potter and Clement) for the Bay View Bash. The all-day fest offers plenty of food. Get the 411 on that and more. Listen to “Sept 14th – World Dumpling Festival, Easy Tyger, Midtown Grill, Bayview Bash and more” on Spreaker.